Is The U.S. Healthcare Industry Recession-Proof? According to a report published today by the Brookings Institute, "healthcare today represents a higher share of jobs than before the recession struck." With over 1 in 10 employed people in the top 100 metro areas in the U.S. now working in healthcare, it has grown more than ten-times faster than the rest of the economy, adding 2.6 million jobs in the last 10 years. For a number of demographic, regulatory, and economic reasons, the industry's growth has shown itself to be utterly unaffected, if not aided by the recent recession. When Medelita was founded in 2008, it was likely one of the most difficult times in which to start a new business, but we knew that what we were offering was desperately needed in the marketplace and our customer base was growing faster than any other in the country. All of which has helped us to thrive in a start-up climate that was otherwise unforgiving and extremely intimidating. By continuing to offer the highest in quality standards and customer service, we expect our direct-to-consumer business to continue to provide a valuable alternative to traditional retail venues that carry poorly-made, ill-fitting uniforms. For better or for worse, this growth trend is likely to persist for the next decade. 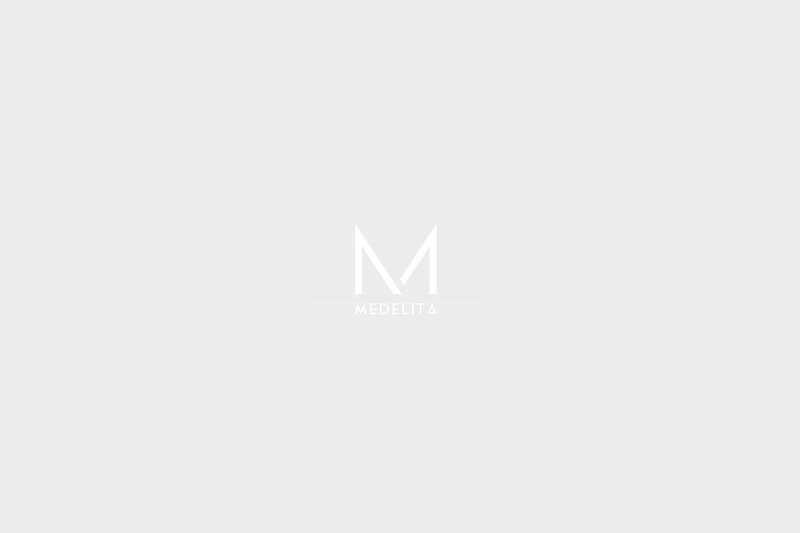 Medelita hopes to continue to innovate our product offerings in order to accommodate the growing number of healthcare professionals seeking a product that conveys the level of prestige and aptitude that they've earned.